Ann Harrison, the daughter of John Harrison, was born in London in 1625. At the age of nineteen she married the diplomat, Sir Richard Fanshawe. Over the next few years she gave birth to 14 live children and had six miscarriages. Ann shared her husband's royalist opinions and went with him on royal service to France, Ireland and Spain. 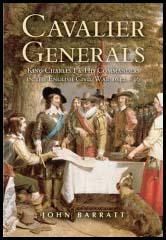 They supported Charles I during the Civil War and Sir Richard Fanshawe was captured at the Battle of Worcester. The couple went into exile but returned at the Restoration. 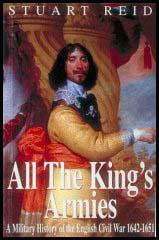 Fanshawe served Charles II in Portugal (1662-63) and Spain (1664-66). Anne Fanshawe died in 1680. Her autobiography, Memoirs, completed in 1676, were first published in 1829.